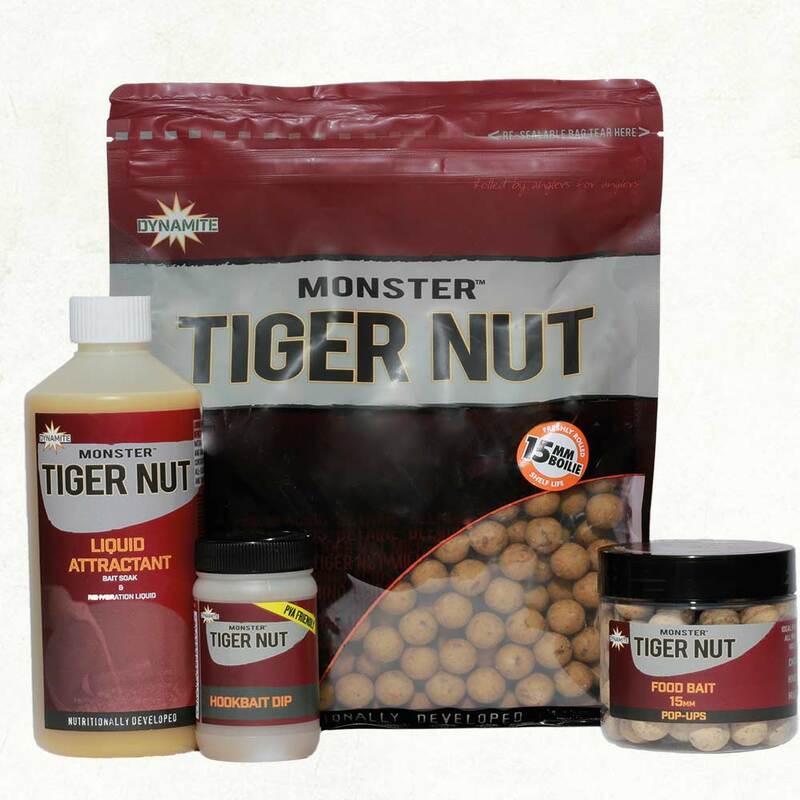 A classic nut based boilie that has stood the test of time Every carp angler knows how devastating a Tiger Nut can be – harnessing the natural goodness of a Tiger Nut in a boilie is a formidable challenge. 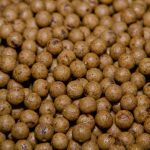 With the help of some top anglers and bait developers we believe we have developed probably the best non-fishmeal boilie on the market. Our Monster Tiger Nut boilie is another tried and tested recipe that has stood the test of time and is still catching some awesome fish year after year. 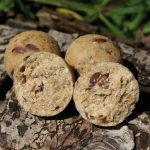 Setting the benchmark for nut based boilies this bait is literally crammed with the highest quality tiger nut flour, containing naturally occurring amino acids such as Lysine as well as essential vitamins & minerals. 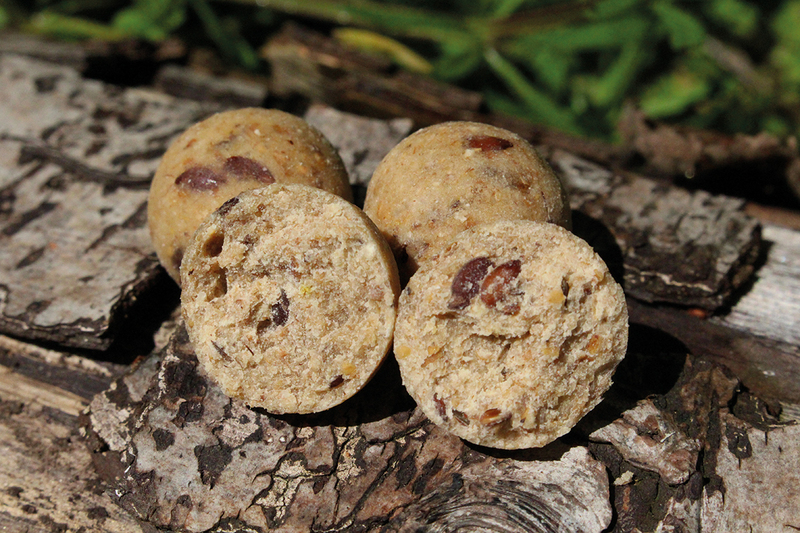 Including natural tiger nut milk with our special all season attractants, (from the ice cream industry) and adding a unique and exclusive vanilla ‘feed inducing palatant’ to the flour creates a sweet lingering, creamy and nutty taste profile and ensures the bait has a solubility factor to die for. No matter how cold the water gets you can be assured that this boilie continues to pumping fish attracting signals out. A truly addictive bait that is pure confidence in a bag. 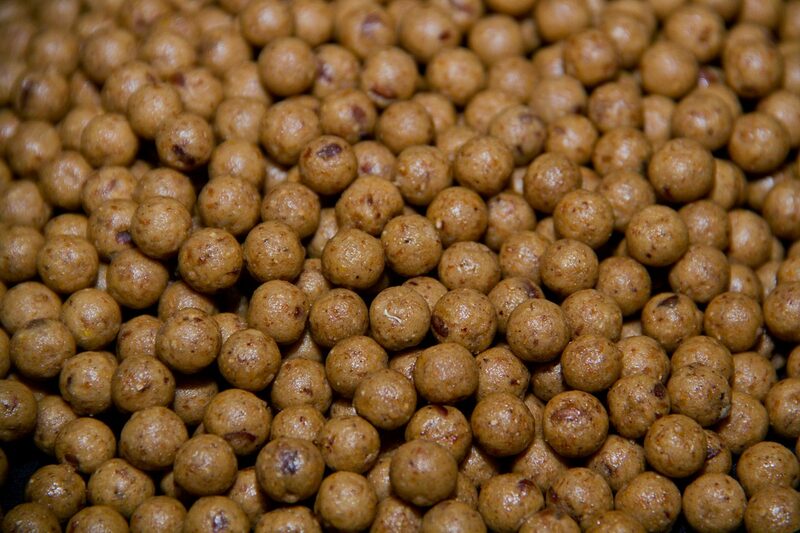 A classic bait for winter campaigns but also devastating all year round. Available in 1kg and 5kg re-sealable bags means you can keep any unused bait fresher for longer. 5kg bulk bags are available for the price of 4kg.